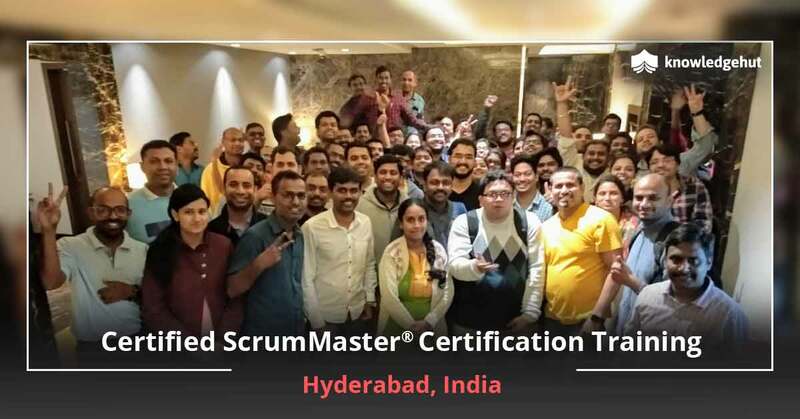 Certified Scrum Master Training in Vienna Vienna ?The City of Dreams? is the capital of Austria and a major economic, political and cultural centre of the area. This beautiful city has been the hub of art, music and creativity for centuries and is home to a variety of architectural styles. With 3 million inhabitants in its metropolitan region, Vienna is also famous for its high quality of life and is ranked as one of the top three most livable cities in the world. Vienna is one of the wealthiest cities in the European Union and ranks at the 9th place in the most economically powerful cities. Its economy depends on the service sector, industry and commerce, agriculture, real estate, science and technology, research and development and most importantly, Information technology. 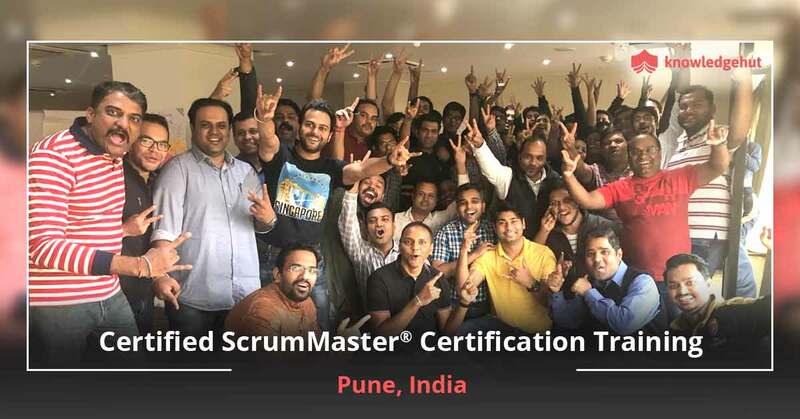 With plenty of high profile job prospects available, a Certified Scrum Master training in Vienna opens up opportunities in managerial roles where training and certification in that area is an important credential. 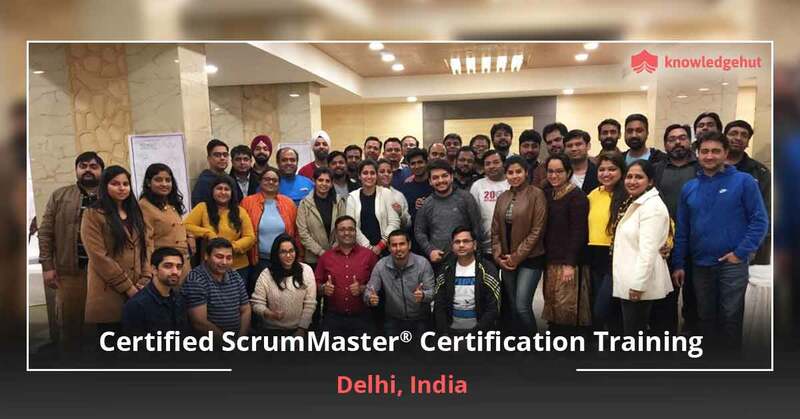 An Effective Tool Scrum that is taught at the CSM training in Vienna is one of the agile methodologies that have diverse applications in projects from all domains, it can be applied to any project or product development effort. 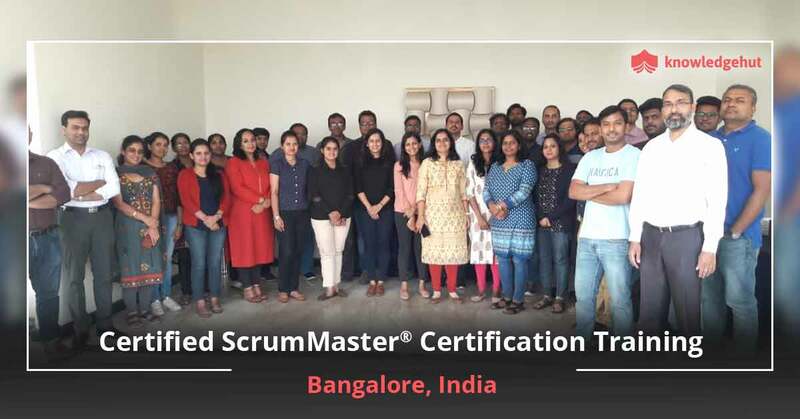 Scrum can be used to break down any complex project into simpler manageable segments called sprints which is a portion of the main project that needs to be completed in a specified amount of time. At the end of each sprint comes a shippable or usable product which can be further improved in succeeding scrum cycles. 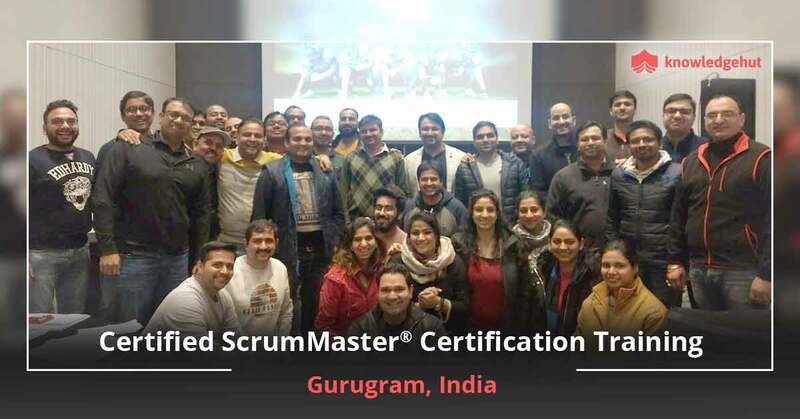 The scrum master plays an important role in the scrum methodology where he keeps the team focused on its objectives and makes the development process easier by removing everything that is detrimental to the work. 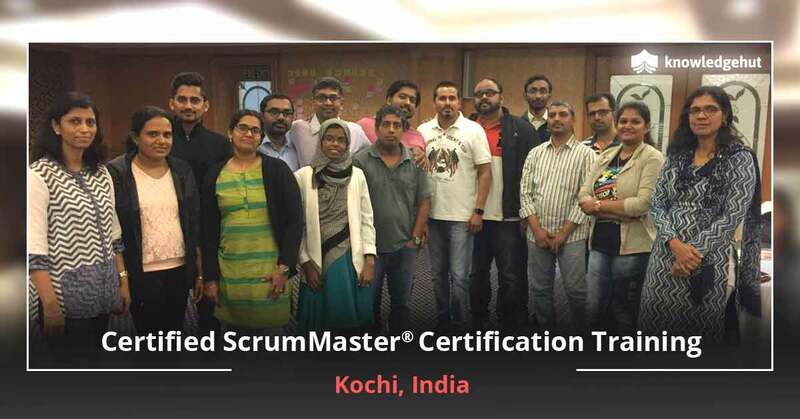 With a CSM training in Vienna you get to know the roles of a scrum master and how to get the best out of your team. Taking up this course gives you the knowledge of the best product development processes there are. The CSM certification cost in Vienna is fixed by Scrum Alliance. It helps you develop skills that will propel you in your career. 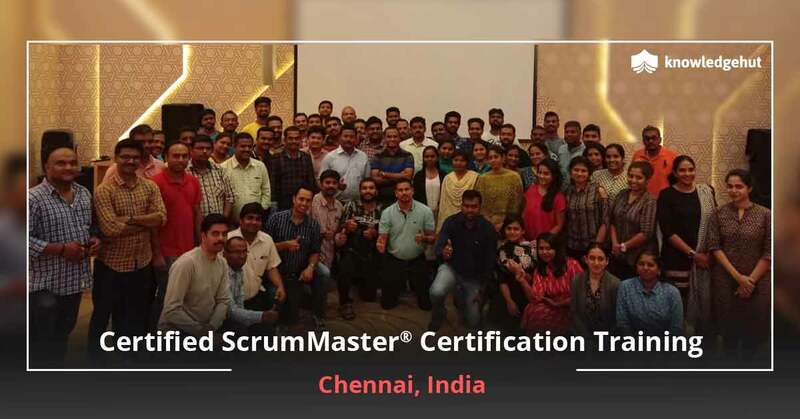 This course also enables you to take up the certification exam for Certified Scrum Master course in Vienna and make it through effortlessly. KnowledgeHut Advantage The CSM classes in Vienna by KnowledgeHut are taught by industry experts who are well experienced in the field. 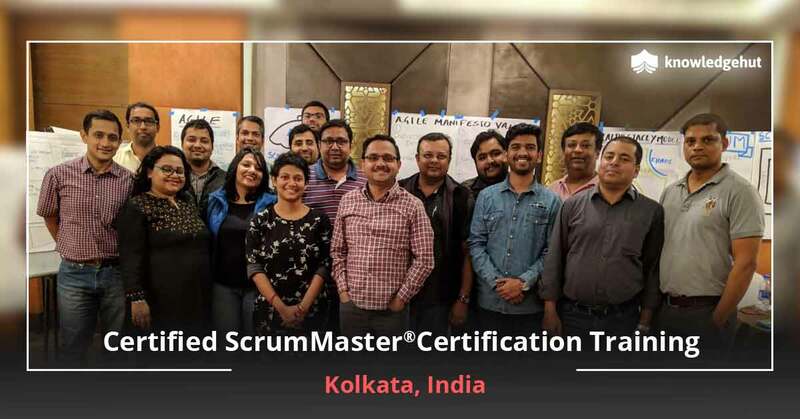 Taking up the Certified Scrum Master training in Vienna gives you the credentials to lead the best professionals in the field on challenging development projects and deliver outstanding results. As of now there is no CSM training online in Vienna and this class is only offered in the form of a classroom session.